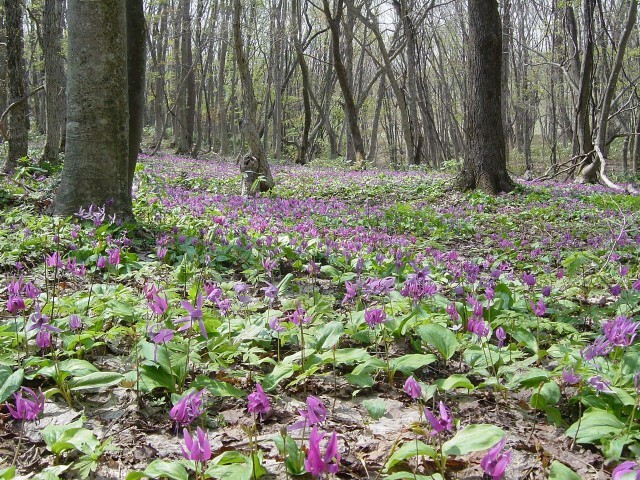 Access Niji-no-ko Park is approximately 15 minutes by car from the Kuroishi IC. Upon arriving at the Park you must transfer to the free shuttle bus, which will take you up the mountain. Please keep in mind that by bus is the only way to access the dogtooth violet path, and private cars will be denied entry. 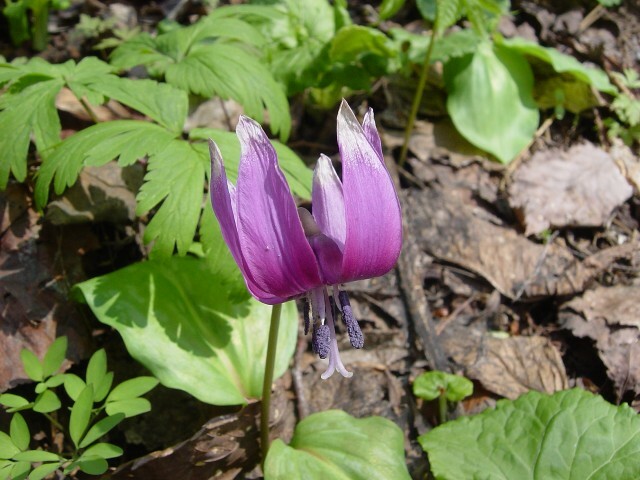 Blooming secretly on a quiet mountain, the approximately 3 hectare area of dogtooth violet flowers was first displayed to the public in 2001, and has been protected since. With the understanding and cooperation of the Aseishi district property zone (the owner of the area), 20 volunteers cleared away fallen trees, collected garbage, and spread wood chips to create a path through the dogtooth violets. 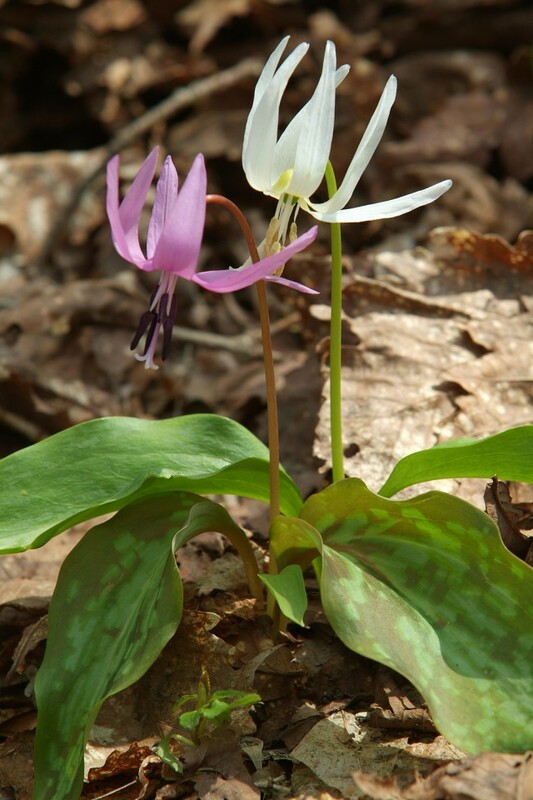 The dogtooth violet withers about two months after blooming, and begins its long rest until the beginning of next year’s spring. After germinating, the flower takes seven to eight years to bloom, and so although they grow en masse in the wild, any sudden decrease in their numbers makes it very difficult to restore the population. ・Cars other than the designated shuttle bus will be unable to enter the mountain or access the flower area. 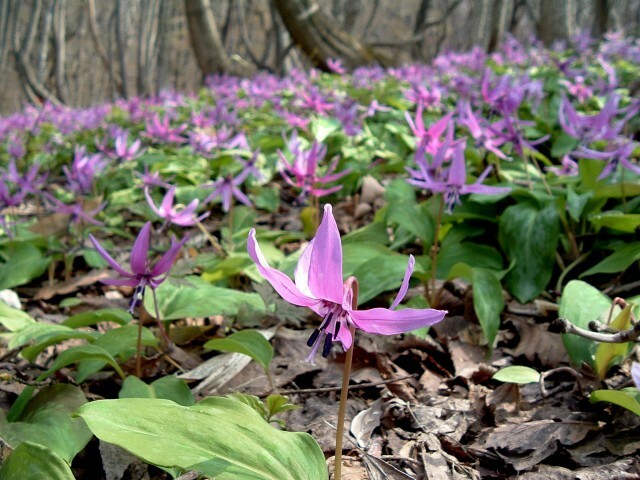 ・Mount Raizan, where the dogtooth violet area is located, is owned by the Aseishi district property zone of Kuroishi. ・The entry fee to the mountain is used to fund maintenance costs. ・Money is not used for management. ・Opening dates and times are dependent on the weather, so please check in advance. ・I addition to the flowers, we ask guests to refrain from taking home any type of mountain vegetation or edible wild plants.